February 4, 2016. 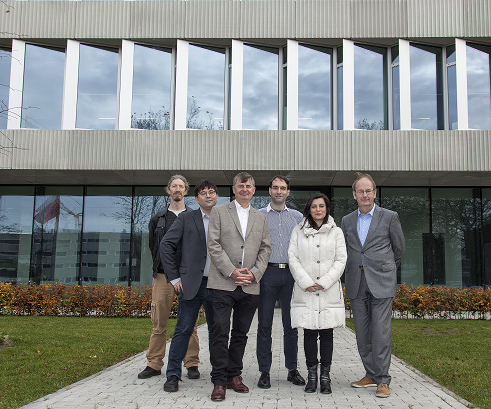 Precisely one month ago, Syngaschem BV moved its Headquarter to the new building of the Dutch Institute for Fundamental Energy Research (DIFFER) on the campus of Eindhoven University of Technology. 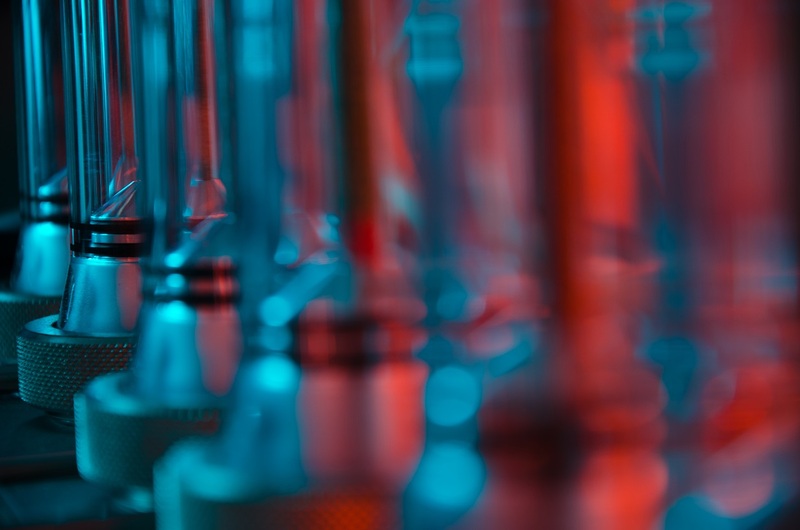 There, Syngaschem’s staff has started to build up its new lab, called SynCat@DIFFER, which will be dedicated to fundamental research on the use of synthesis gas (CO + H2) as an intermediate step in storing green electricity as clean synthetic fuels. SynCat@DIFFER is located next door to the new beautiful Syngaschem BV office and offers 50 m2 of lab space. It will house set-ups for electrochemistry, suitable to study e.g. electrochemical water splitting into hydrogen and oxygen or the electrochemical activation of CO2, as well as surface science set-ups suitable to study the reaction steps of the Fischer Tropsch Synthesis on a molecular level. In addition, equipment for catalyst treatment and advanced catalytic testing equipment will enable the study of 2D model catalysts and novel reactor concepts. Although there is still a lot of work to be done, the first set-up is expected to be operational later in February.